The resources below can be used by students, parents and staff of the Deer Park Community City Schools District. 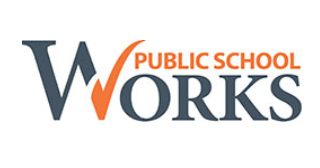 They are provided by PublicSchoolWORKS and are part of our commitment to ensure the safety of everyone in our community. We offer several options for students and parents to report bullying and other safety issues. Our district is proactive in providing parents with information that benefits the health and safety of students and demonstrates our commitment to the well being of all faculty, staff, students and visitors.